Want to see our Ultra Clean pricing? Click the button below to view our complete list of services along with our charges. We are sure to have the perfect service to suit your needs. 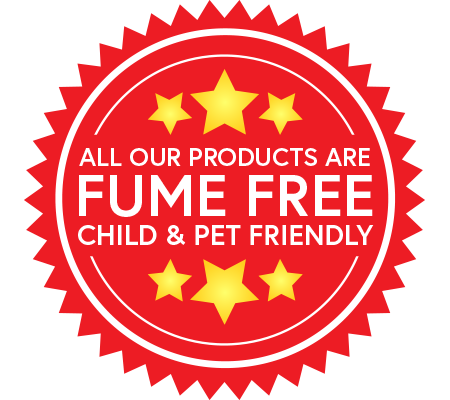 Using a unique range of Eco-friendly & fume free products Ultra Clean offer a professional & unrivalled oven cleaning service. Contact one of our friendly customer services representatives via telephone or Email. Have a quick question or query do not hesitate to ask us. Using a unique range of Eco-friendly and fume free cleaning products, Ultra Clean Ovens offer a truly professional and unrivalled oven cleaning service. 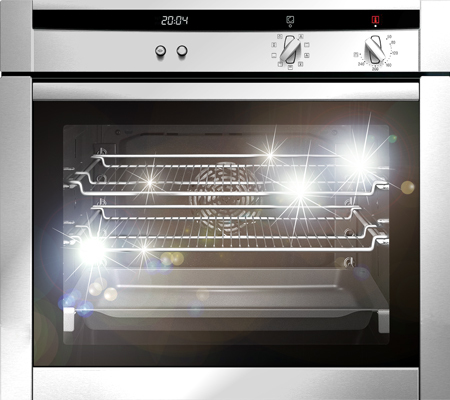 We are on hand to tackle any oven cleaning task including Aga, Rayburn and Range cookers, we can even handle a large variety of additional jobs including extractor hood cleaning, microwave cleaning, BBQ cleaning and we come equipped with a whole host of common replacement parts including bulbs and filters. Ultra Clean Ovens give your oven and any other cooking appliances a full deep clean which involves removing all of the oven racks, trays, fan plates and bulb covers. All of these components are then treated in our Eco-friendly and fume free cleaning products ensuring no surface is left unclean, this unique method of oven cleaning allows us to restore your oven to a near showroom condition from a single visit. If you need an oven clean and you are in the Cheshire area, contact us today for that unrivalled oven cleaning service.